Apple's Cover Flow feature from OS X is the target of a new infringement lawsuit from the patent holding company TriDim, and this isn't the first time it's been part of an intellectual property case. The company is claiming 3D-like user interface elements in Cover Flow, Time Machine, and Mobile Safari in iOS 7 and iOS 8 infringe on two patents it holds. The patents in question, 5,838,326 and 5,847,709, date back to 1996 and 1998 and originally belonged to Xerox. They were sold off and eventually landed in the hands of TriDim. The company is targeting the three dimensional sliding panel look of files, folders, and web pages as users navigate in Cover Flow and Time Machine, as well as Mobile Safari. This isn't the first time Apple has dealt with a patent infringement lawsuit over Cover Flow and Time Machine. The company was sued by Mirror Worlds in 2010 who won over US$625 million in damages. That was later overturned by a Federal Appeals court ruling on the grounds that Mirror Worlds failed to adequately prove its case. Unlike Mirror Worlds, TriDim chose to file its lawsuit in U.S. District Court in Northern California instead of Eastern Texas. 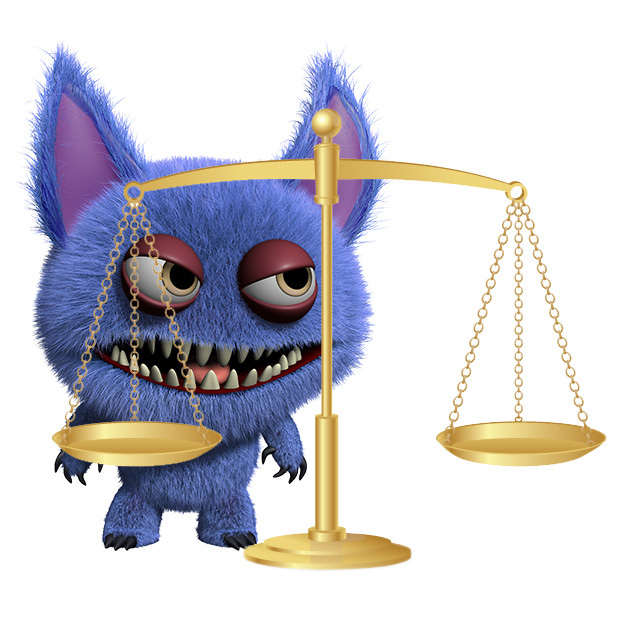 The Texas court is a favorite of patent trolls because it often sides with plaintiffs in infringement cases. TriDim is looking for unspecified damages, legal fees, and an injunction blocking Apple from using its patented technology.